It is our promise to you and our commitment to provide fully transparent transactions from start to finish. IFFL transparent pricing guarantees you see the direct source wholesale, REAL wholesale prices. The way we do this is simple, not only do we check the global marketplace prices together with you but we also provide you with all relevant invoices and documentation. Nothing hidden, all cards exposed, fully transparent. During our research and sourcing process you are always in the loop of all buy prices and incidental expenses that may be incurred. Only by offering total transparency we can ensure IFFL - Integrity, Fairness, Fidelity and Loyalty. From start of interaction what you see is what you get. We are there to look after your interests and offer trustworthy services.  The whole process is always meticulously documented to offer the precision required (diamonds and precious gemstones require this precision). Only by being fair in all interactions and transactions it is possible to ensure integrity, fidelity and loyalty. Our loyalty is to you, our clients. We represent you and all our efforts are directed to ensure you get the best possible deal.